‘Tis the season when we begin to spend multiple hours outside in the sun, sometimes forgetting to take care of our fragile human shells. You know, music festival season. And not to be a huge bummer, but we should talk about sunstroke and sunburning. These things happen. They are serious. And like dehydration, they are dangerously easy to allow. Please be careful out there, OK? Don’t wriggity wreck yourself. Check yourself: Drink water. Wear sunscreen. 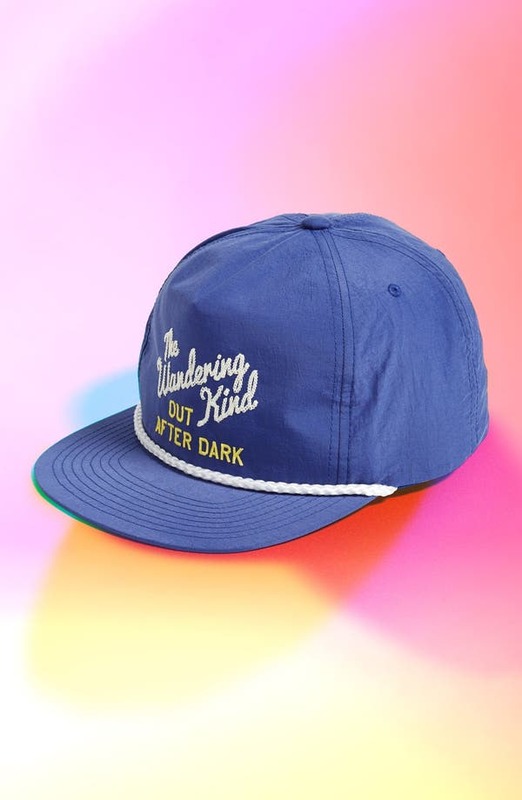 And bring a hat. 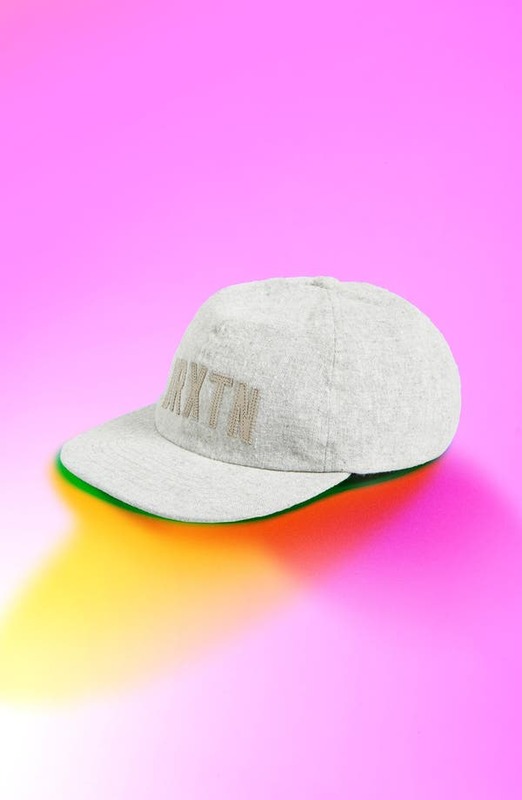 If we may guide you, our whole collection of Brixton hats is worth your perusal. That’s the Tiller, above.